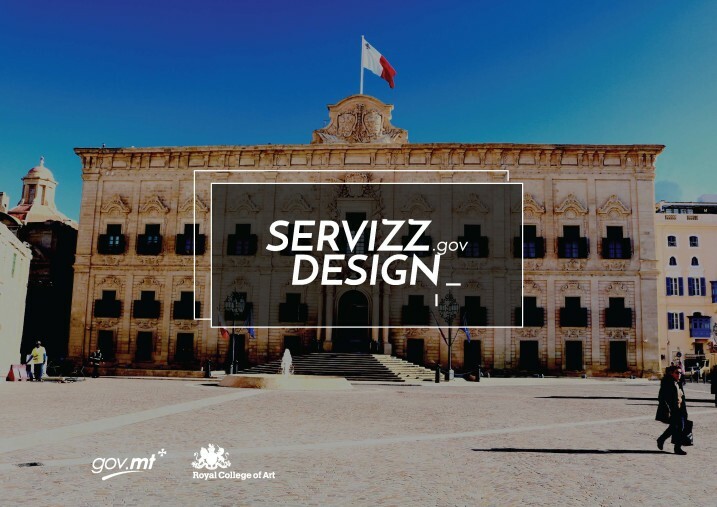 This report will introduce to you Servizz Design, a set of service design tools aimed to create change in the Government of Malta, and which has the potential to create change in any organisation. 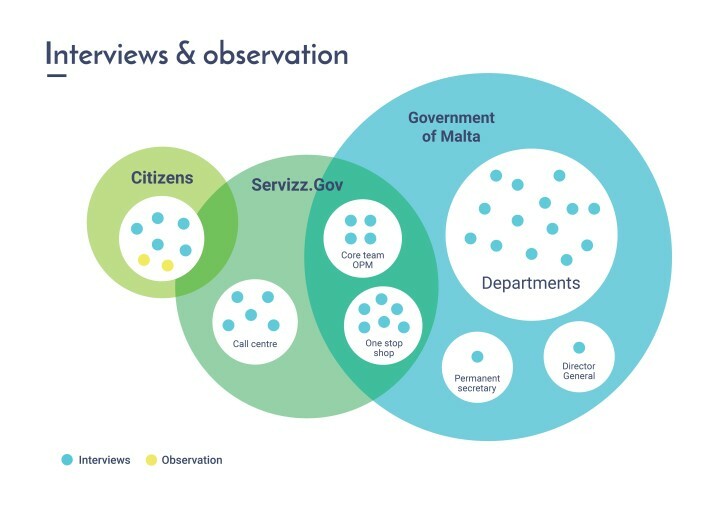 These tools have been implemented in Servizz.gov, a one-stop shop in Malta that citizens can use as a single point of contact for all public services. The idea behind Servizz.gov is that rather than a citizen having to travel to multiple places, they can access all public services from one place. Servizz.gov can be accessed through physical hubs, a call centre, an app and a website. The overall aim is to achieve the Government of Malta’s vision to get governmental services closer to the general public, increasing efficiency and saving time and energy for the public. 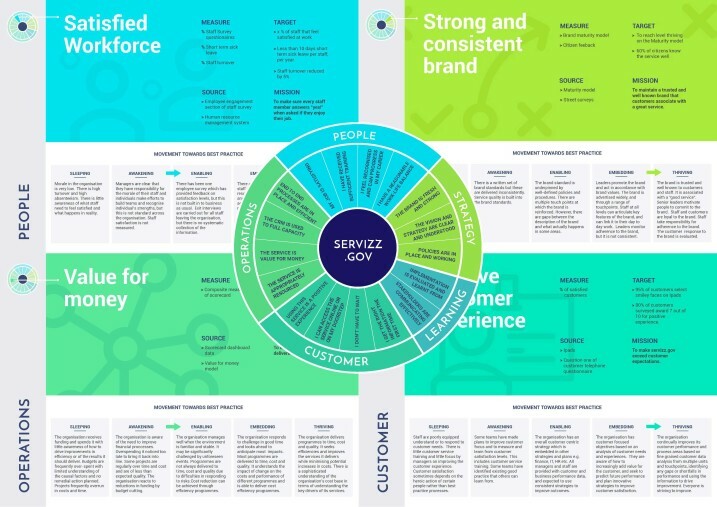 Servizz.gov teamed up with Ella Walding, a service designer from the Royal College of Art, to understand how to improve the service to citizens and enhance implementation across departments. The approach used was the Design Council's double diamond, which starts with research to understand the needs of both staff and users. Using this approach meant that no assumptions were made at the start about the nature of the problems. 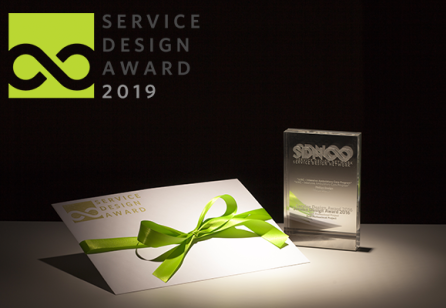 Customers and staff were placed at the heart of the process and the service designer sought to model an inclusive and empowering way of creating change to improve the lives of all those involved. This piece of work involved ethnographic interviews with citizens using Servizz.gov, front line staff and managers from the hubs and call centre, staff from various different departments and individuals from Servizz.gov Head Office and the Office of the Prime Minister. It has also involved direct observation of staff doing the job, looking at quantitative data and research evidence. This enabled insights to be developed about what was really happening and meant that solutions could be created to impact on the real issues. All interviews were recorded and the transcripts were analysed to identify key themes and insights which are listed below. Customers really appreciated Servizz.gov and staff enjoyed working in it. Although top management felt they had experienced resistance to departments, most departments buy into the vision of one-stop services and felt services to the customer had improved. Departments and the call centre sometimes felt that the pace and scale of of the change required, meant they had little time to plan implementation and manage risks. In addition, the Servizz.gov front-end and departmental back-end were planned separately and had different goals, which sometimes resulted in a disjointed customer journey. The tendency to respond to delay with direction sometimes reduced capacity to respond. If staff were not responding to cases because they were overwhelmed or cases were complex, more pressure just increased anxiety and made staff feel judged unfairly. Focusing solely on timescales was also having an adverse effect on the quality of service and people felt they were scolded when they didn’t achieve them. Staff wanted more time to communicate and build relationships and more recognition for good performance. There are some staff across the system that were working unacceptably long hours and the team leading Servizz.gov were stretched and had little time for anything but fire fighting. Some departments had a list of problems in implementation that were not resolved and staff were scared to talk about problems, and this was preventing learning from taking place. This project could have focused very specifically on one problem in one department. However, the ambitions of the project were to tackle the systemic issues and create tools that could support staff to embed real change across Government. These insights were presented back in 4 presentations to top management, Servizz.gov, the call centre, and departments. 1. Develop a long term strategy to steer the amount and pace of further integration. 2. Redesign the system for measuring performance to improve the quality of experience and outcomes for both customers and staff. 3. Design a process for change that enables departments and Servizz.gov which ensures that learning is explicitly identified and responded to. It was agreed that the Servizz.gov team would work on the first goal and that Ella Walding would co-design solutions to goals 2 and 3. 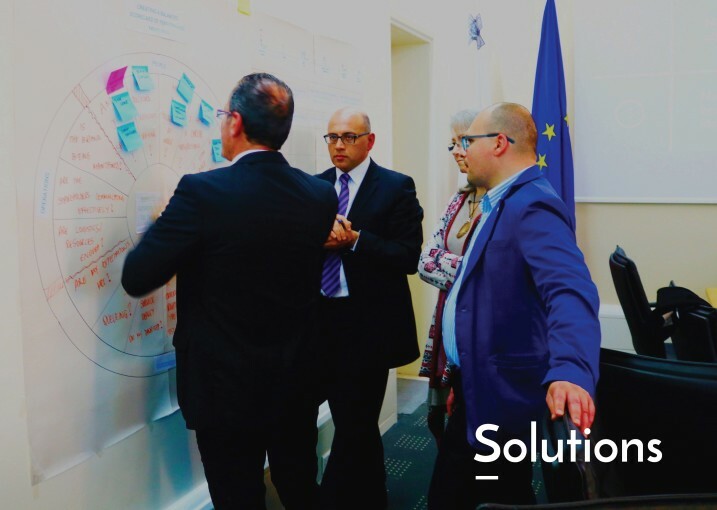 A workshop with front line staff and senior management was held with all stakeholders to co-design these solutions. This was introduced by the principal permanent secretary and was a completely novel and enjoyable experience for staff, creating optimism about change. 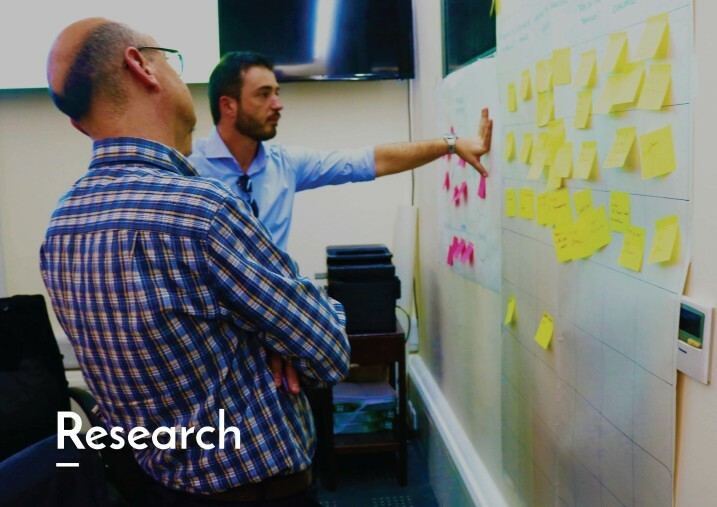 Ella Walding combined the outputs from this workshop with learning from research and worked through these with stakeholders, so they could make changes, and feel confident they would be fit for purpose. All three solutions are set out below. A document outlining the vision, strategy a and milestones has been agreed and shared. This is now being used as a guide for the overall process. The second solution is a balanced scorecard of performance measures. The reason why this was developed was to ensure a richer way of measuring progress in achieving the service vision. A steering wheel displays 5 segments which balance the different elements of the service. Each segment has several objectives with details of what is being measured, the source of the data, the target and a mission statement. This has been combined with a maturity model which helps staff understand the journey to excellence. The scorecard has generated new activities, such as self assessments, a staff survey, staff and customer interviews, monthly commendations and a newsletter. An important part of this was the careful design of a dashboard displaying these indicators in a compelling way. The performance scorecard has been fully accepted and adopted by the service - how did this happen? The actual wheel was designed in workshops with all stakeholders, including call centre staff, and this engagement was so motivating that the external contractor has agreed to collect and supply all the new data, despite this not being in their contract. In addition Servizz.gov staff proposed detailed amendments. The wheel was then presented to the Director General and Permanent Secretary who agreed that the service should start using it. Three members of the Servizz.gov team are taking responsibility for collecting the data to populate the dashboard and this will be regularly reviewed using a set of questions to ensure there is learning. Each month a review will lead to recognition for staff when things are going well and curiosity when things are not. Once a year the scorecard will be re-evaluated. The third solution was the creation of a toolkit, which is the new method of creating any change in Servizz.gov. Any staff member has the power to suggest a change at any time. If a change is simple, and only has positive outcomes, it can be implemented, if it is more complex the tool-kit can be used to evaluate it and plan action. The toolkit identifies a process for implementing change using both service design and project management tools. Some tools are critical, such as meeting to identify problems, analysing risks, and planning and evaluating solutions. 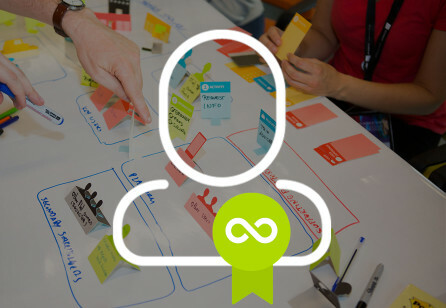 Other tools are optional such as discovery and develop interviews and workshops, prototyping and piloting of solutions, and activities for embedding change. Ultimately, it is up to those using the toolkit to decide which tools to use. This toolkit has been fully accepted by the service. 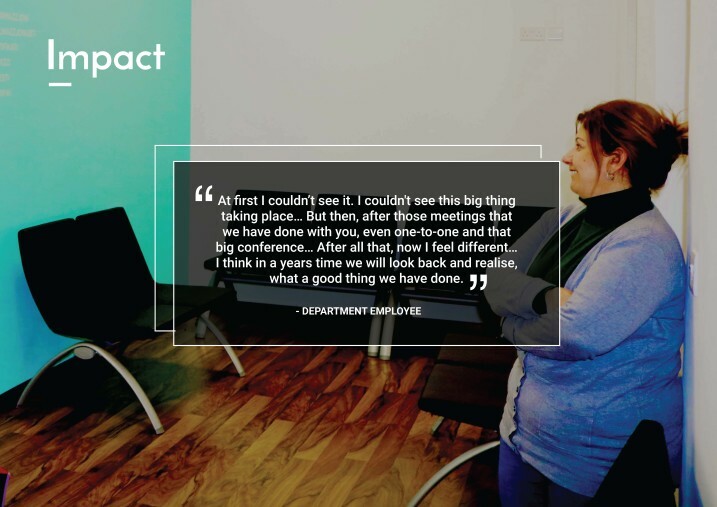 The workshop to design the steps in the toolkit created energy behind this solution, as staff felt that this would help to resolve problems in multiple areas. A pilot has been run with the housing department to test the toolkit in practice, which has resulted in the decision to fully integrate a specialised housing department customer care team into Servizz.gov. 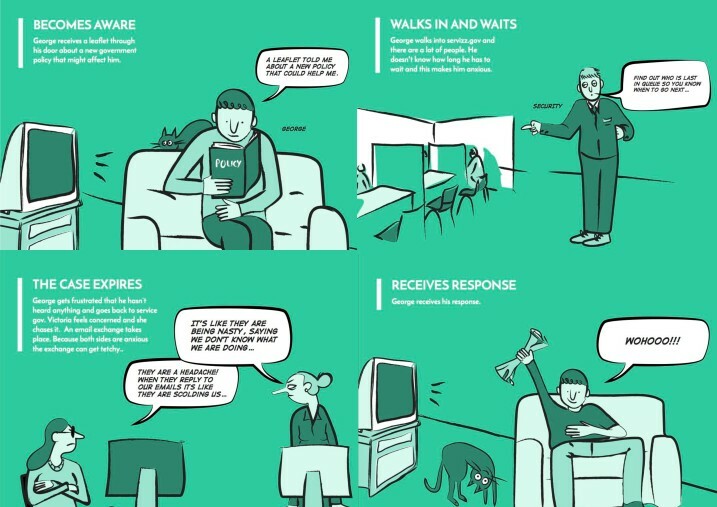 The Servizz.gov head office have received training to use these tools and the Office of the Prime Minister has identified an OD expert who is skilled in change management who will champion the use of this toolkit. Servizz.gov will be encouraging the use of the toolkit across the organisation through roadshows and recognition for initiating changes, so that people will feel confident to say if something is not working. People who suggest change will get an explicit thank you email. An award will be given to any member of staff whose initiation of a change results in implementation that improves services. An interim ticketing system has been put into place in Qormi to act as a pilot. This is reducing anxiety in customers when queuing, by giving them an indication of how long they have to wait, but also by establishing different queues, e.g. one for the department of social security and one for Servizz.gov. The first change was to stop agents from copying and pasting all of the information, as the CRM system can populate fields automatically. Training has taken place so all agents know how to do this. This has also involved editing the information that departments receive, particularly those without access to the CRM system. Now they will receive a new template that highlights all customer details, including name, ID number, email, phone number and details of the case. An assessment of the systems was also done to address speed and a workshop was held with the call centre which addressed further changes. Both departments and the call centre wanted to engage in direct training to strengthen their relationship. This has been implemented and the first training has taken place, Identity Malta has trained call centre staff to understand their service. This has resulted in a more informed service to citizens and a better relationship between the two teams. Implementation on this project has not finished: therefore it is not possible to provide metrics on its impact. However, in future, impact will be measured using a combination of the balanced scorecard and case studies illustrating qualitative improvements. The first use of the toolkit completely changed the relationship between Servizz.gov and the housing department, leading to a service transformation, significantly reducing delays for customers. The toolkit has proved itself to be an effective process for breaking down silos. The balanced scorecard has already created change through the introduction of new activities such as staff surveys, customer and department feedback interviews and monthly commendations which will increase learning and quality of practice. 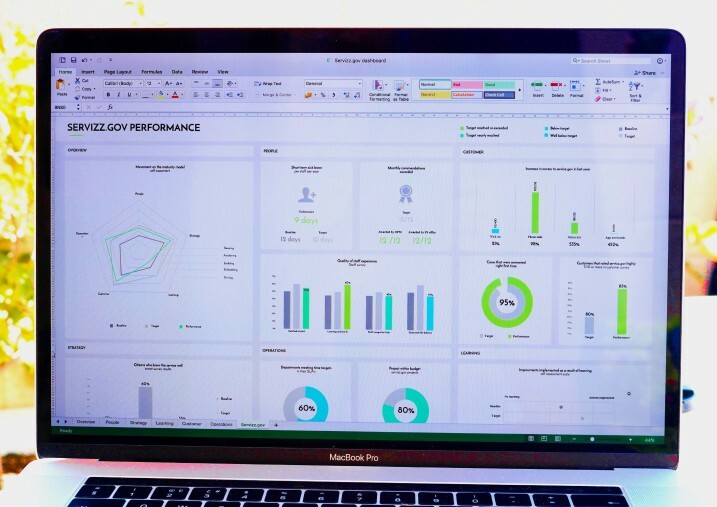 In the future, Servizz.gov and departments will use the scorecard to measure progress towards common goals and use the maturity grid to help chart the journey towards excellence. What started as service optimisation has evolved into a service for change and set of deliverables that can empower service users. 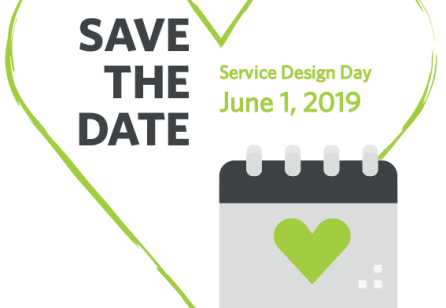 This project has demonstrated that it is possible to use service design to create both process change and culture change to deliver enhanced outcomes both for those delivering and receiving services. 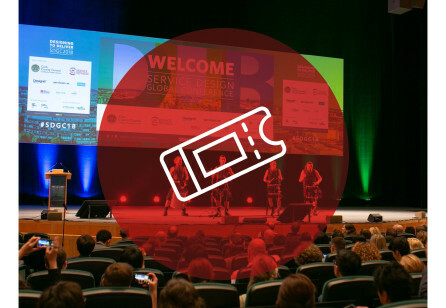 The way that service design is implemented is also vital, as if used well, it can be the change that people want to see in a service.